I want to tell you about my new ebook that will change your grocery shopping forever. I know you have wanted to try to find more room in your grocery budget and to be able to get more for your money and this book will help you to do just that! 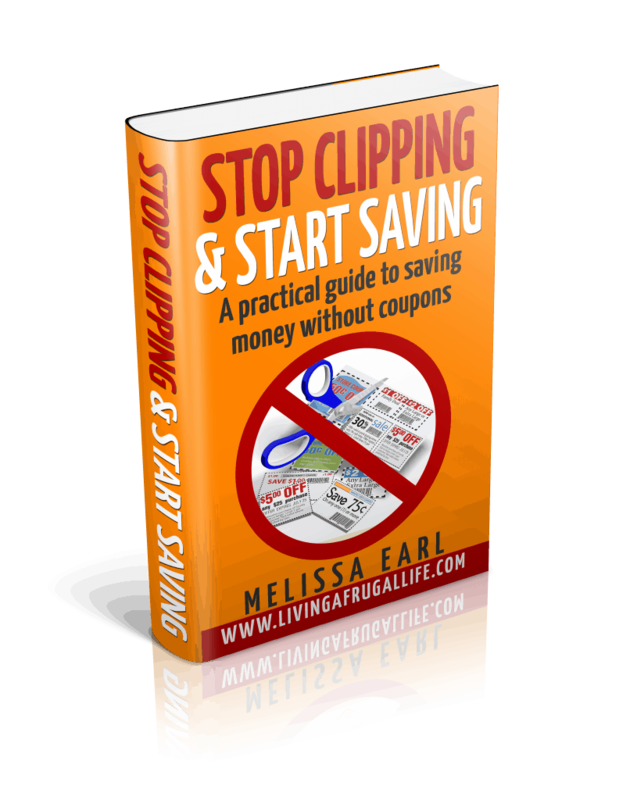 You hear again and again how much couponing will save you money, and yes, it does save you money, but what no one tells you is that the coupons themselves only saves you about $30-$50 a month. 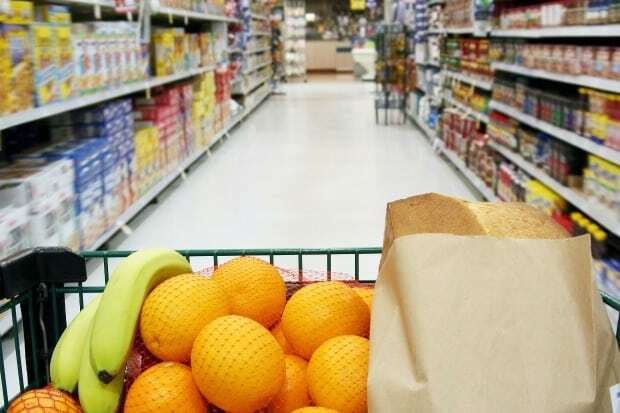 The thing that really saves you a bulk of your money is shopping differently and using your resources. I have spent more time than I can tell you clipping coupons and planning trips that then took me even more time at the store juggling kids, coupons, and groceries. Not to mention the endless amount of stuff I bought that we never needed and would clutter up our house. I am over it! I am done with the piles of coupons, the hours of planning, the clutter around my house. So I put together a resource with all the tools you need to get the savings without the clutter and the time. I feel your pain! I want to promise you that the 15 methods taught in the book don’t all take extra time, they give you the freedom to shop how and where you want, and they won’t make you go to tons of stores just to make the most of your money. I will show you practical strategies that will get you in and out of the store spending less and less each week!